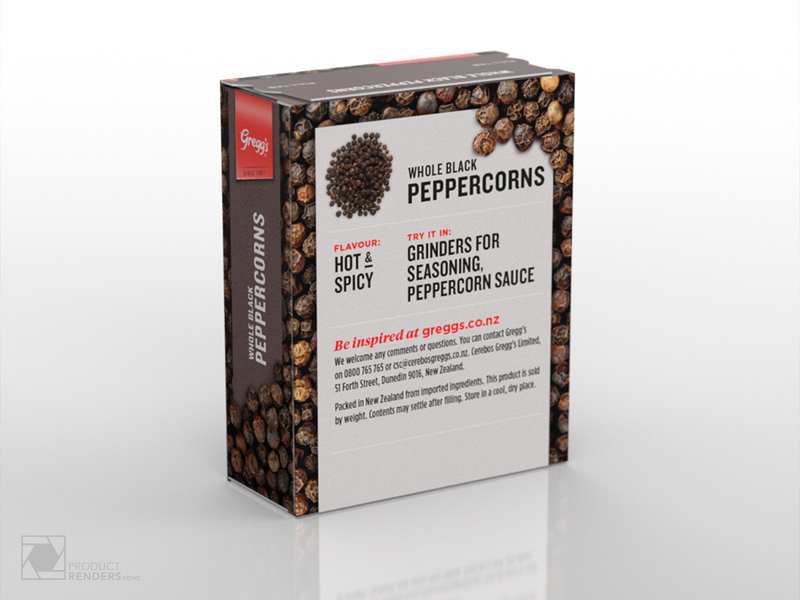 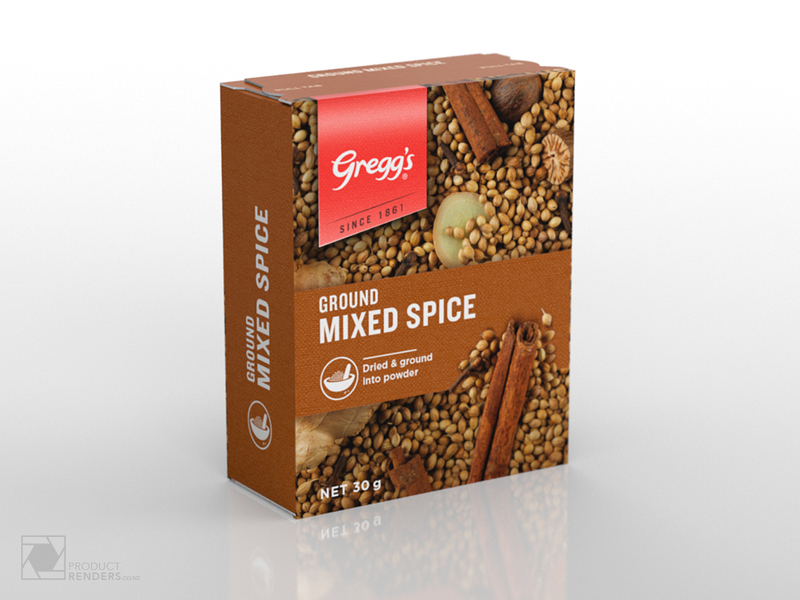 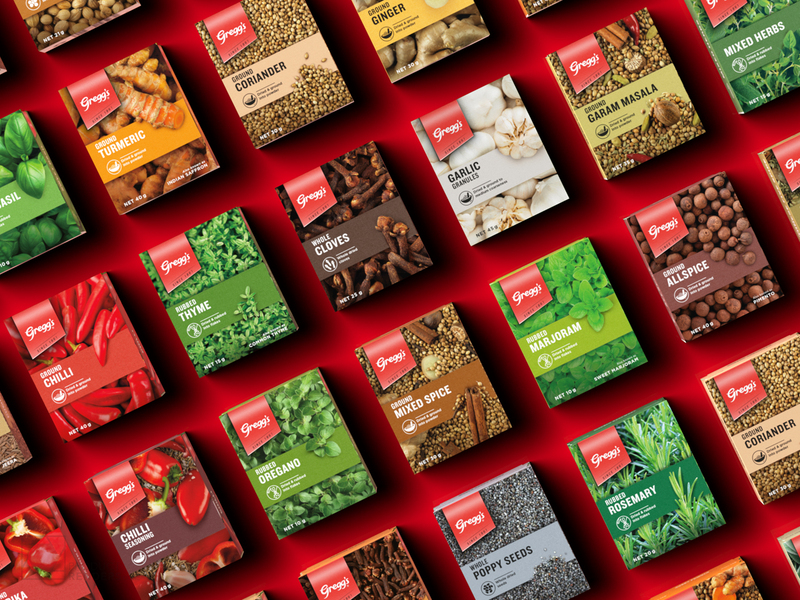 Gregg’s herbs & spices have been a New Zealand success story for over 150 years; Gregg’s is a food and beverage brand that not only offers herbs & spices, there also make yummy desserts, pastes, sauces, stuffing mixes and crusting blends. 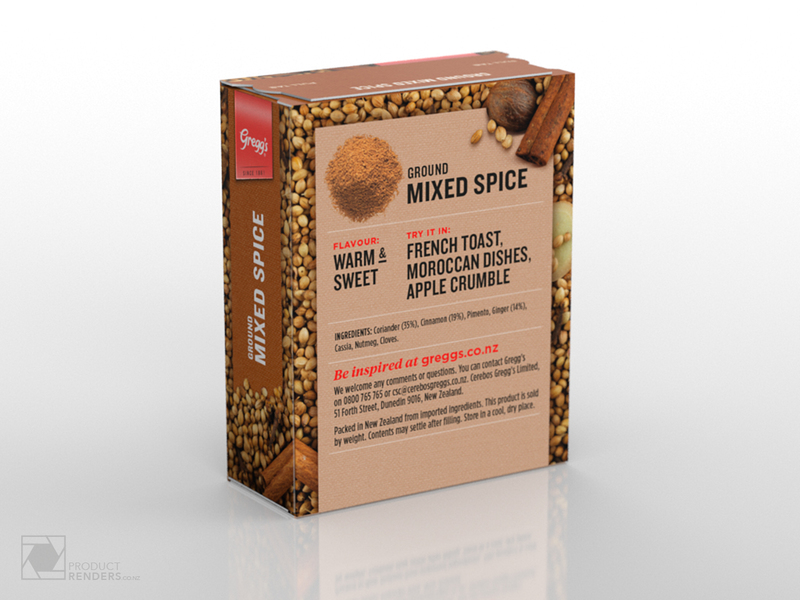 Open any New Zealand pantry and you’ll almost certainly find a multitude of Gregg’s products. 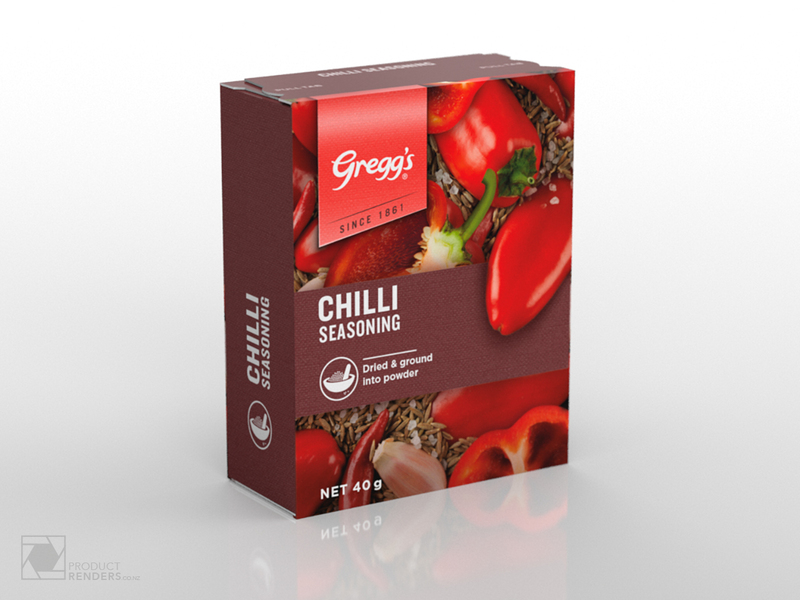 We created multiple renders for Cerebos Greggs after the entire range of packaging was redesigned by the great team at Marx Design. As we had work very closely with Cerebos and Marx during the entire design and production process we were asked to produce multiple renders for the launch of the new product range. 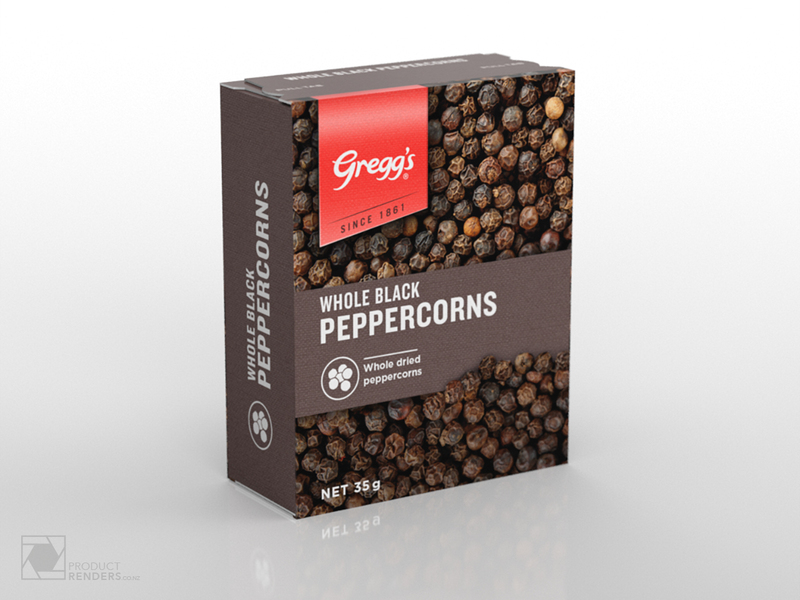 Even more great products from Cerebox Greggs can be found on their website here.